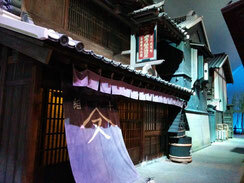 Fukagawa Edo Museum was constructed imagining a town, Saga Town, in Fuakgawa in the Edo period. Unlike other museums, visitors can enter each house and shop, and touch items exhibited there. 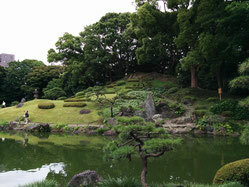 Kiyosumi Garden is one kind of Japanese traditional gardens. This kind is called Stroll Garden, where visitors walk around and enjoy the scenery. Tomioka Hachiman shirine is closely related with Sumo wrestling. 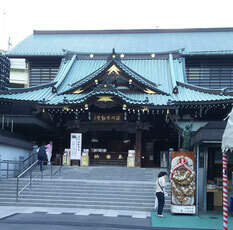 Sumo was performed to raise donation to repair the buildings of the shrine. So it still has some monuments in the premise of the shrine. 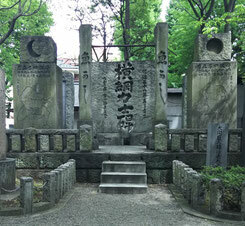 Fuakgawa Fdou temple, whose headquarters is located near Narita Airport, is a Shingon Esoteric school of Buddhizm.